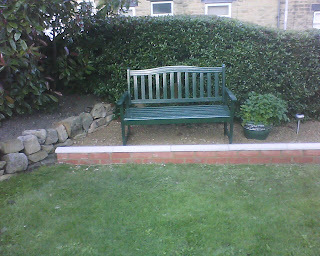 This project consisted of laying concrete footings and then building a perimeter wall with coping stones to finish off a lawn garden. 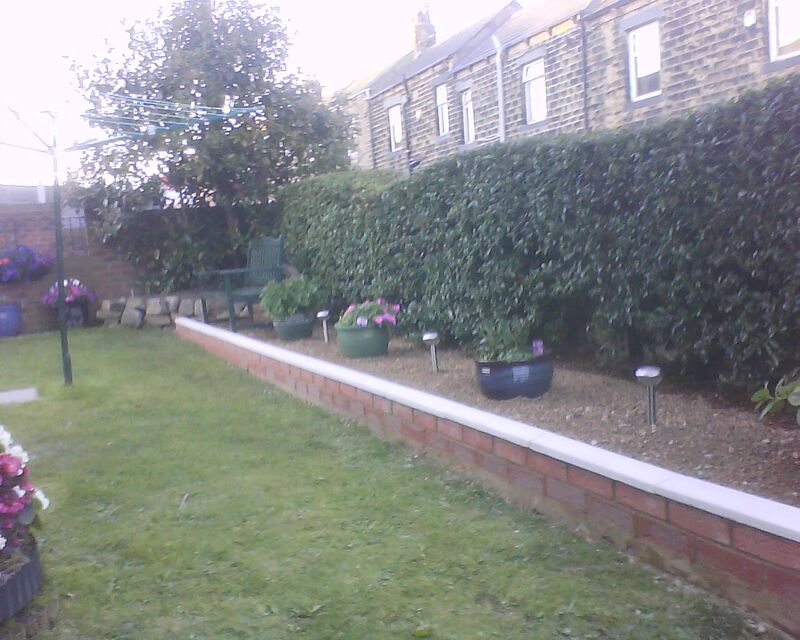 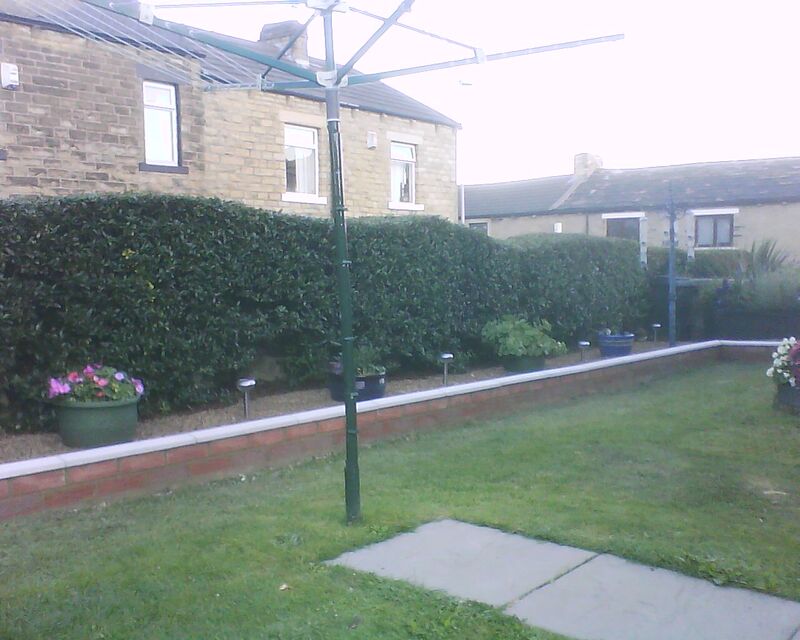 The garden lawn is sloping and also uneven so getting the wall to flow with the garden whilst remaining straight was my challenge here! 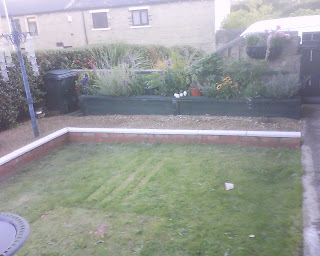 The finished wall now finishes off the garden and separates the lawn from the boarders.